See how Dr. Bomer’s expertise transformed Candi’s eyes. Learn what concealer Dr. Bomer suggests to camouflage minor imperfections under the eyes, read what are her thoughts on why we get under-eye circles and her favorite injectable filler to improve under-eye hollows and shadowing. See what can happen if a skin treatment is performed by a less-than-skilled provider, and learn what Dr. Bomer has to say about Microneedling RF. See which are the most requested 14 cosmetic treatments. Read about “teenage Botox” and see what Dr. Bomer and other doctors have to say about it! Read what Dr. Bomer considers to be bad Botox and how long it usually takes for Botox to take effect. Oh no, you might be surprised. Read the article and see what to avoid. Read why Botox, Dysport, and Xeomin may only offer minimal help to some people. Is it safe? Will Botox in your body forever? Will insurance pay for it? Where should you get it? Will you look frozen? Will it change how you communicate with people? Is it going to hurt? How much should you get? Is there downtime? When will you see results? How long will the results last? What if it does not work? Should you stop your medications before using it? Does it hurt more at a certain time? Learn what these “age erasers” can and can’t do so that you can set realistic expectations. Learn what doctors think about getting fillers in your 30s, can they help prevent aging? Learn from Dr. Bomer why it is important to prep your skin before Chemical Peels. 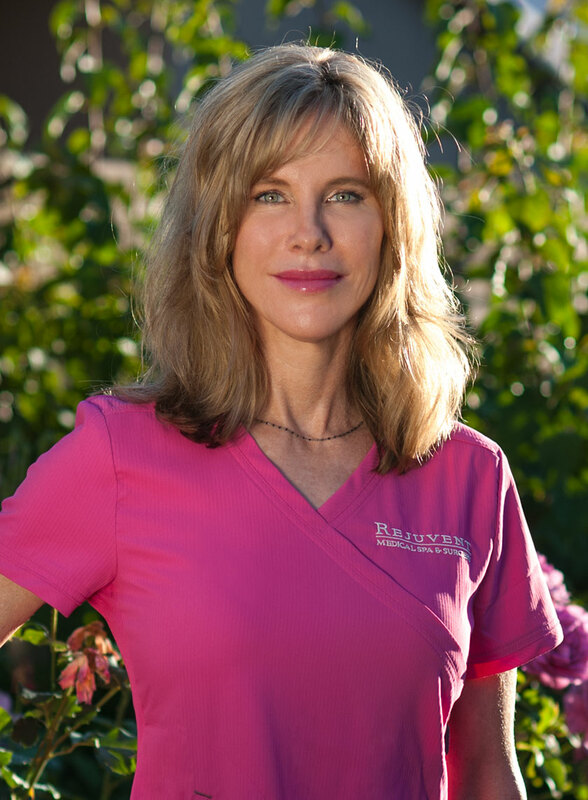 Read Dr. Bomer’s comments on how to achieve great results with injectables in the lower face. See Dr. Bomer’s suggestions and improve your odds at minimal bruising! Yes, you should know these 4 things before getting filler. These 4 tips can make your filler experience much more productive! Read Dr. Bomer’s review of Jan Marini’s Age Intervention Retinol Plus. 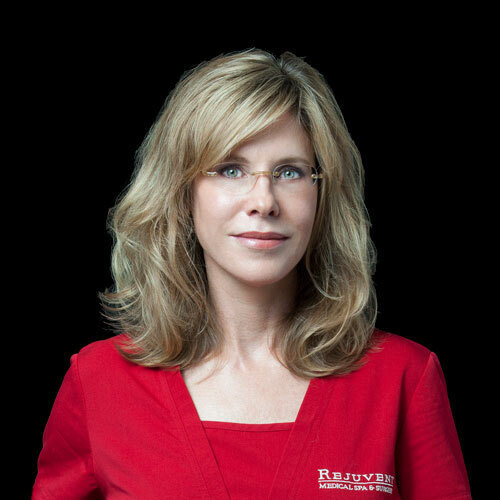 Dr. Bomer has been a New Beauty Top Doctor and contributing member of the New Beauty Editorial Advisory Board since 2006. What Happens to Your Face and Skin as You Age? Come experience first hand Dr. Bomer’s skills! I have been committed to the natural healthy enhancements for the face over 20 years and look forward to meeting with you.